Have you been watching The Great Interior Design Challenge? I have, and for many different reasons, I’m really enjoying it. I love that the ‘designers’ are amateurs, people with a love of design, or a flair for designing their own homes. I love that some have struggled to leave their own style behind in order to meet a clients’ needs, and I love that everyone is so passionate about the challenge. It does remind me a little of Changing Rooms and I saw someone on twitter saying they expected Carol Smilie to pop out from behind a sofa at any point, which made me giggle. But I like that it has that amateur feel, that they are time pressured and using their creativity to pull it altogether. I’ve not seen any MDF being used yet, so it’s not that similar! Locate the sofa featured on the book cover of ‘The Great Interior Design Challenge’. This can be found within the sofa and armchair collection at Habitat. Share a link to the product on Twitter. You must include all three names and the hashtag for it to be a valid entry. Then leave a comment below with a link to the sofa. Leave a separate comment for each extra entry that you do (for the purposes of the Random Number Generator). Winners will be chosen at random and should receive an email within a few days of the closing date. 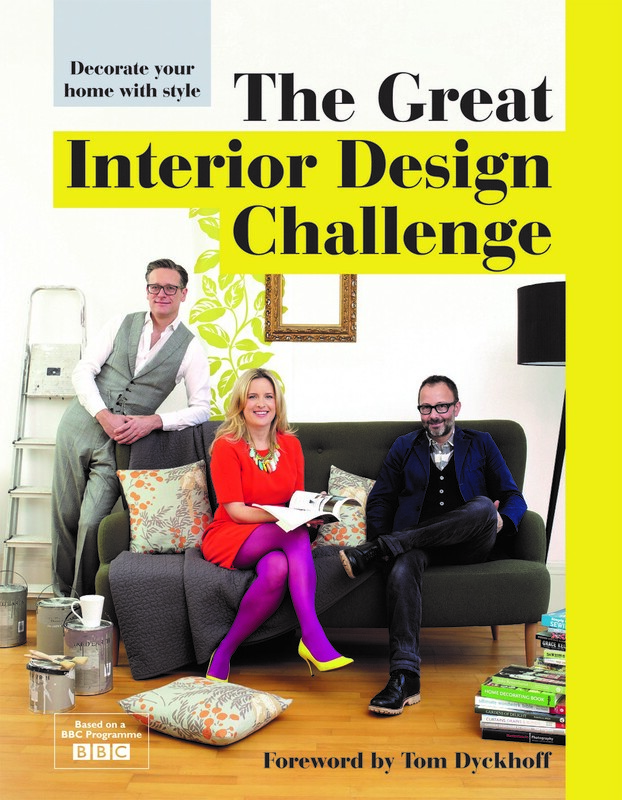 The prize is a ‘The Great Interior Design Challenge book’ worth £20.There is no cash alternative. Entrants must share the link of the Habitat sofa on Twitter using the stated hashtag and 3 users. Entrants must then leave a comment on the blog with a link to the sofa. X5 winners will be chosen at random by the Love Chic Living team and contacted by email. Just tweeted to enter the competition – am obsessed with the Great Interior Design Challenge! Oh this look s a fab book! I can’t get enough of the Great Interior Design Challenge! Here is the beautiful sofa! Entry for following Habitat on Twitter. Entry for following Love Chic Living on Twitter. Entry for following Habitat on Facebook. I’ve been loving the TV programme I am sure the book is just as great.